Looking to get into the Automotive industry, but don't feel you have the skills? 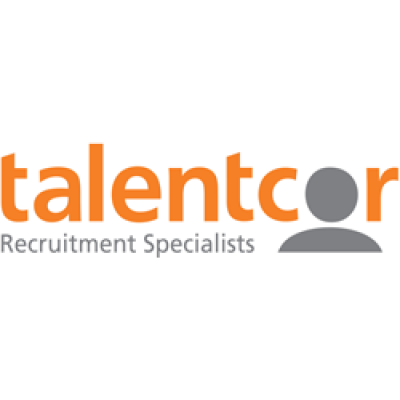 Talentcor has a fantastic job opportunity in Stratford that you are going to want to apply for!! What are some of the specifics for the Automotive production job?